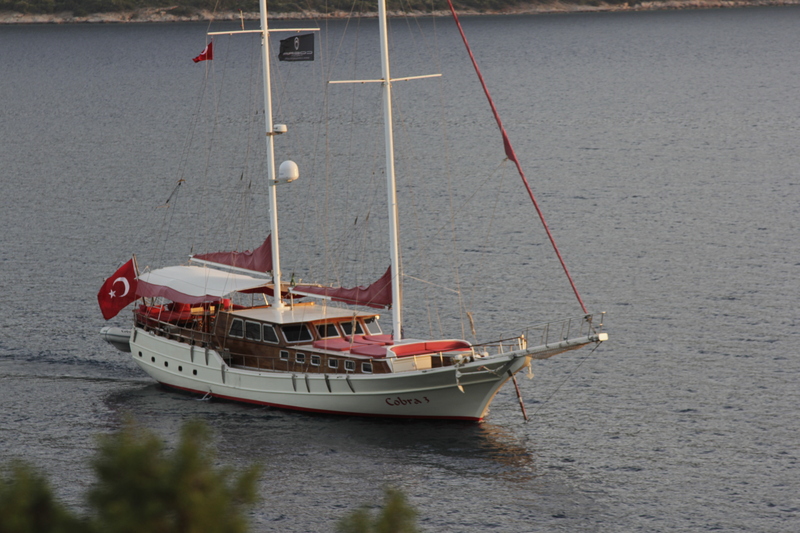 Cobra 3 Sailing Yacht is a 27 metre yacht built in Turkey in 1990 by Cobra Yachting and Boatyard. 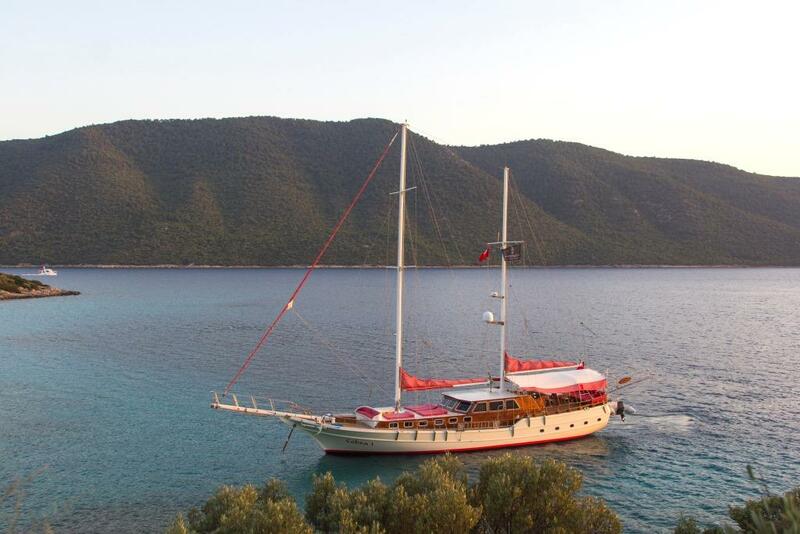 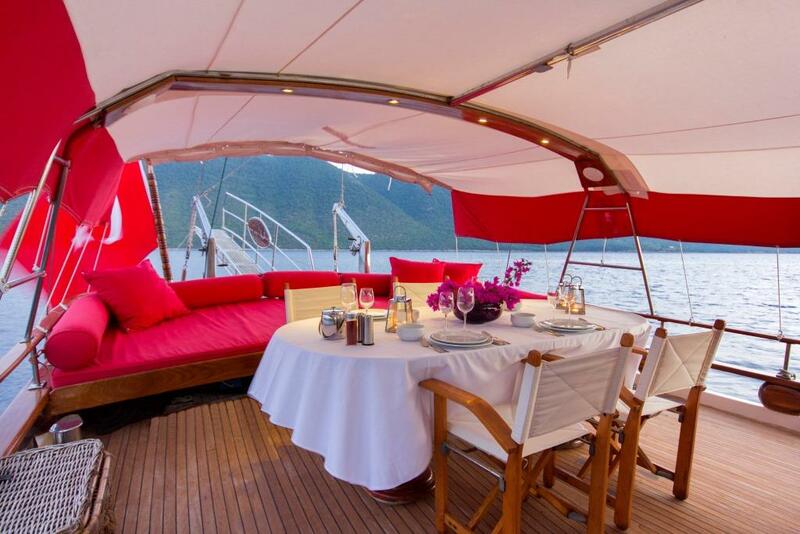 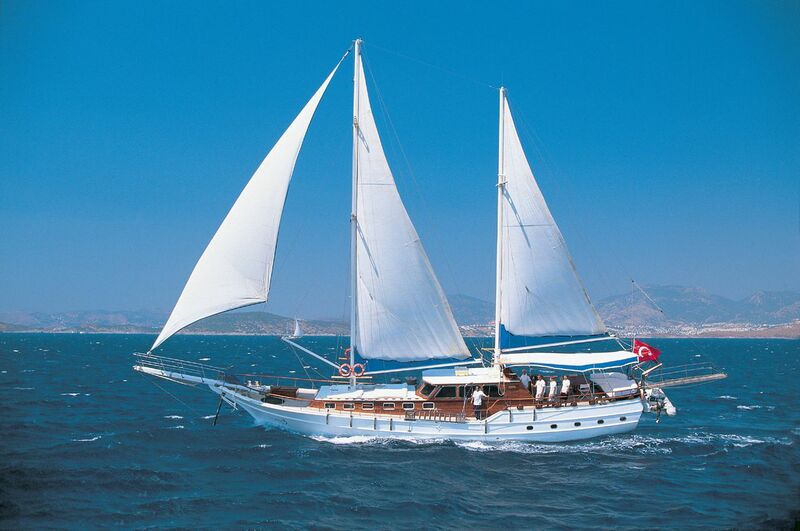 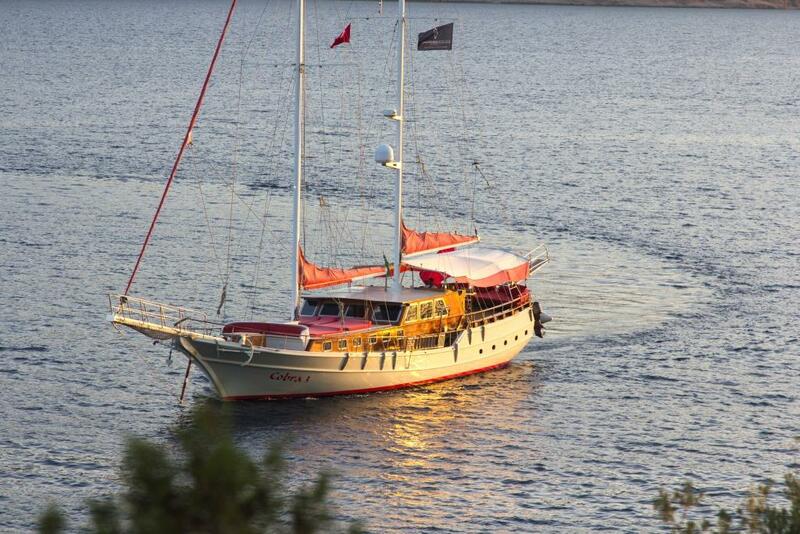 Ketch COBRA 3 charters throughout Turkey and is able to accommodate up to 8 guests in 4 cabins. 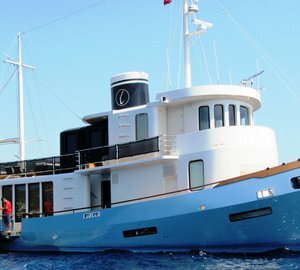 Built when blue cruises by gulets were most popular and first launched into the water in 1990, Cobra III was restored in 2010 to preserve her luxurious title and better provide for the needs of her guests, before returning to the water to serve blue cruise lovers. 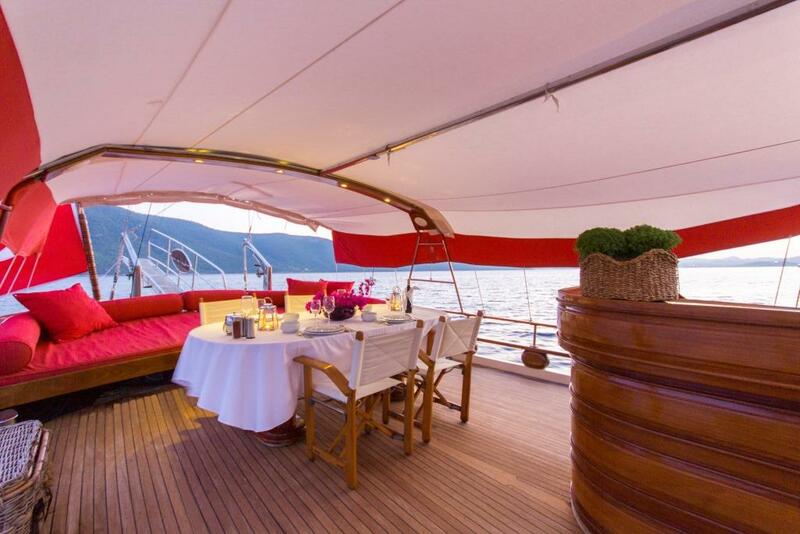 A 27-metre luxurious ketch, Cobra III has 4 cabins: two master and two double cabins. 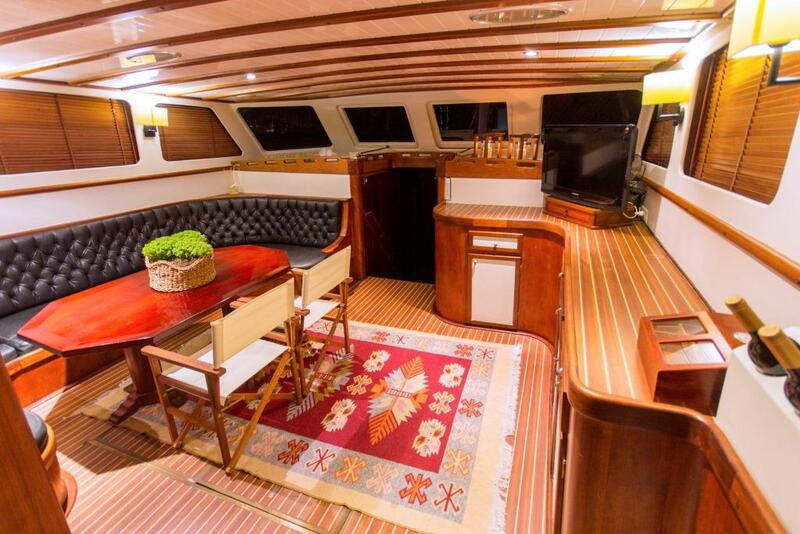 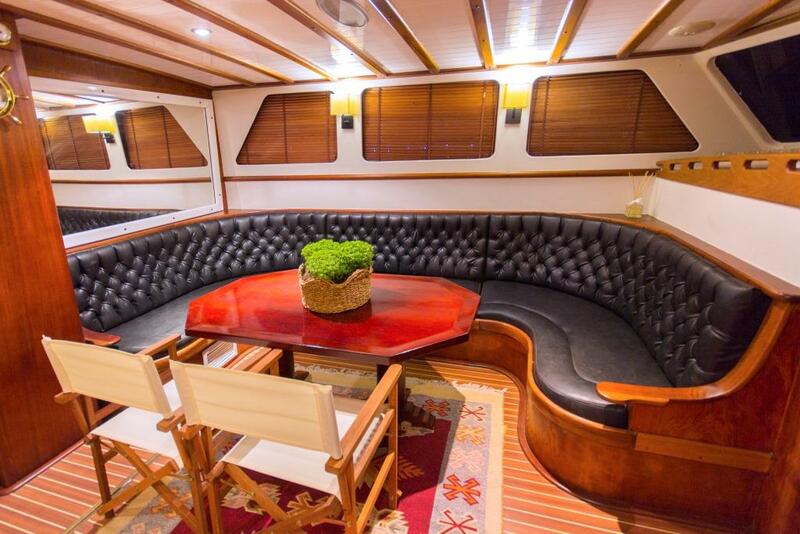 The interior design of this vessel of classical pine planking was styled by Cobra Yacht. 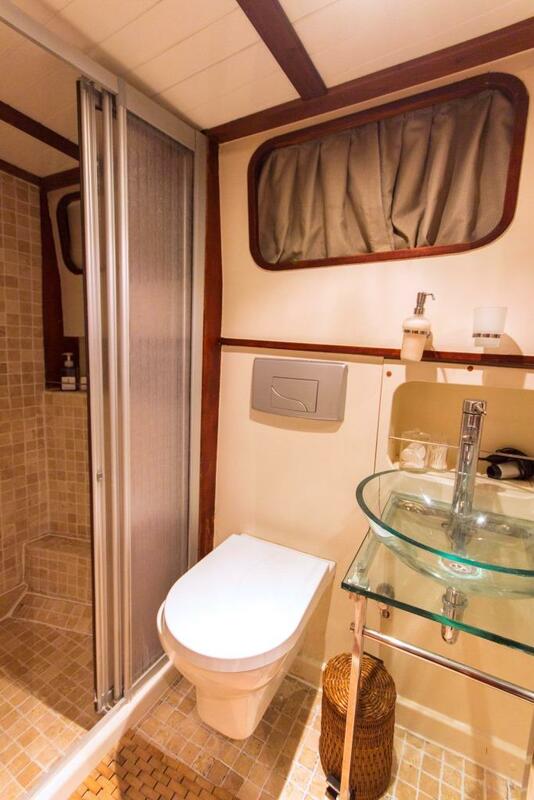 Each cabin has a deadlight, wardrobe, drawers, mirror, safe box and smoke detector along with its private bathroom and toilet. 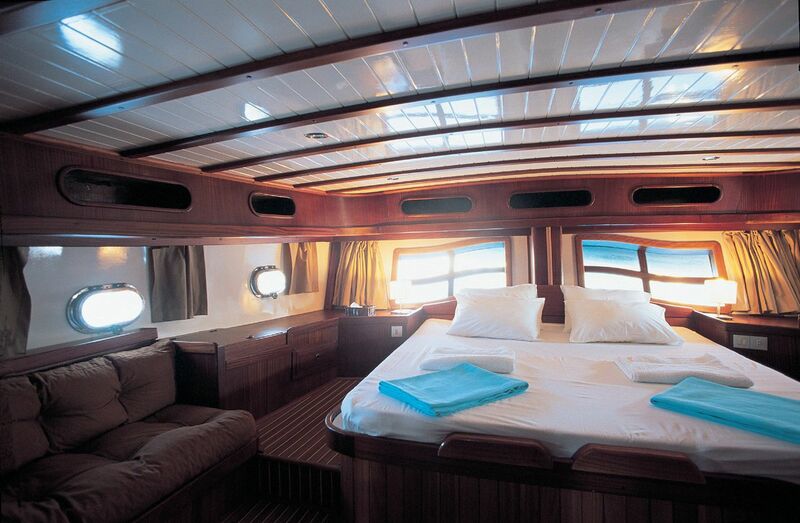 The 23-metre deck length and the 6.10-metre beam offer a spacious area for both relaxing and entertainment. 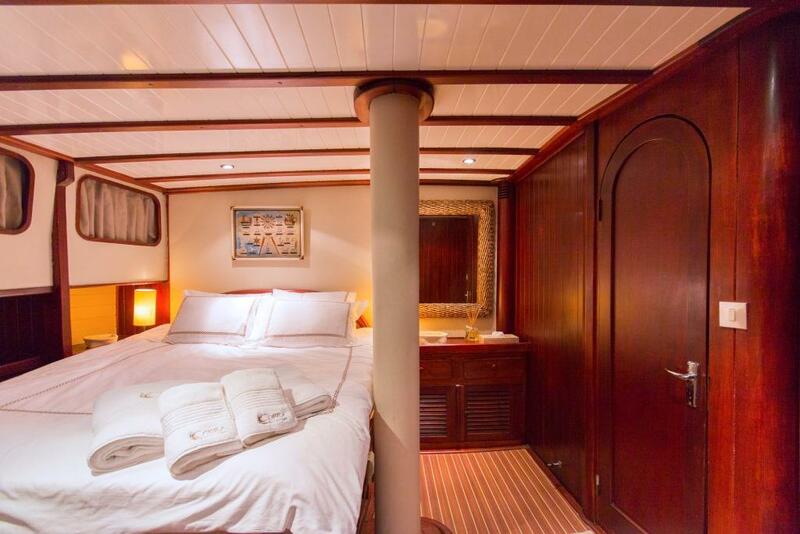 Cobra III offers the ultimate entertaining blue cruise with a spacious sunbathing deck, a large dining table, sound system, TV, 70 HP Zodiac inflatable boat, snorkelling and fishing set, 1 canoe and 1 water ski. 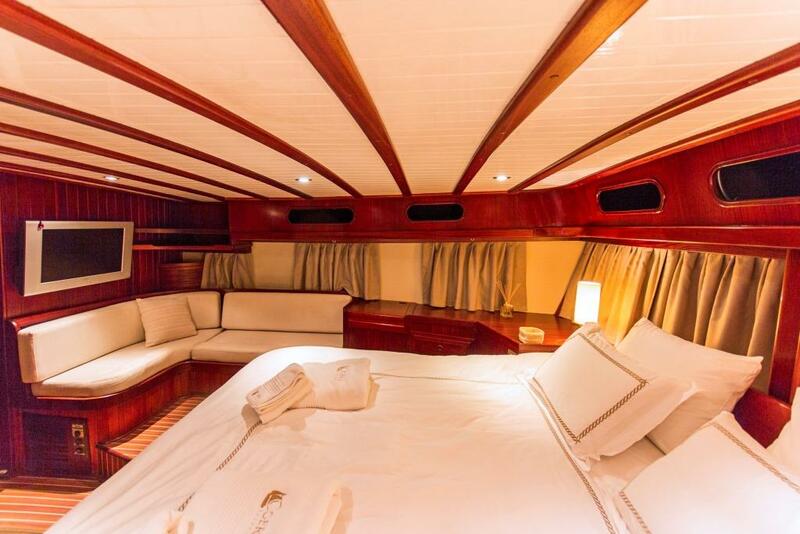 Her exquisite features and carefully thought out details for a group of 8 friends or a family of 8 to spend a spectacular and entertaining holiday makes Cobra III unforgettable for her guests. 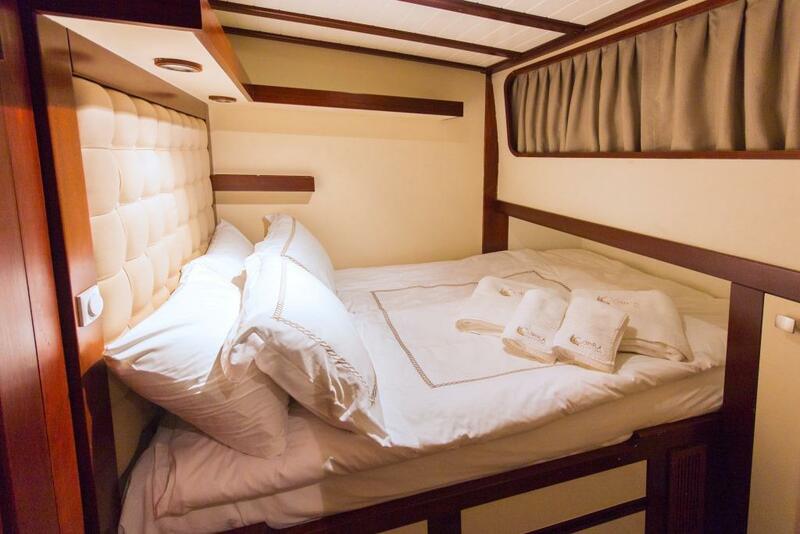 Turkey based charter yacht COBRA 3 can be accommodated up to 8 guests in 4 cabins including two Master Suites and 2 double cabins. 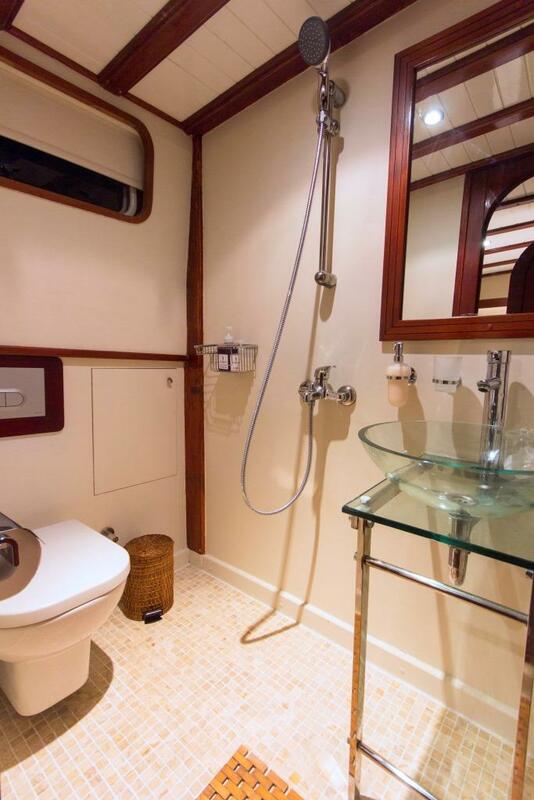 All cabins are equipped with ensuite facilities. 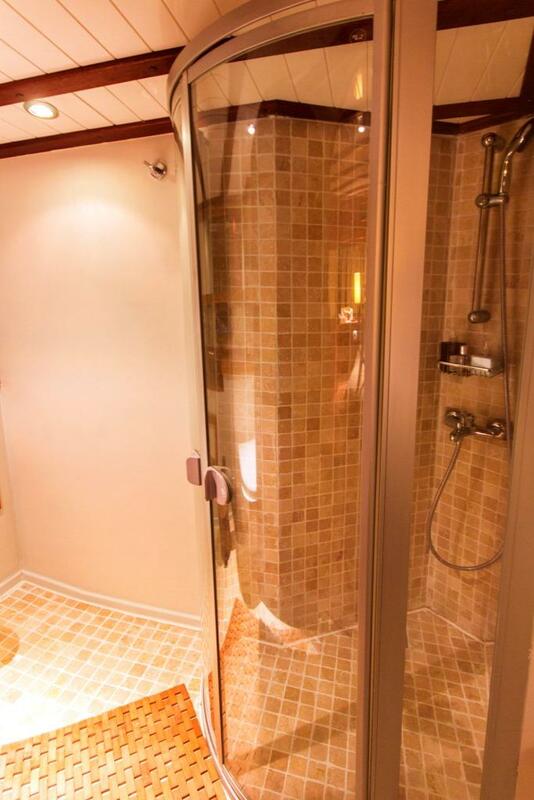 Individual air-conditioning units and with their private toilets and bathrooms. 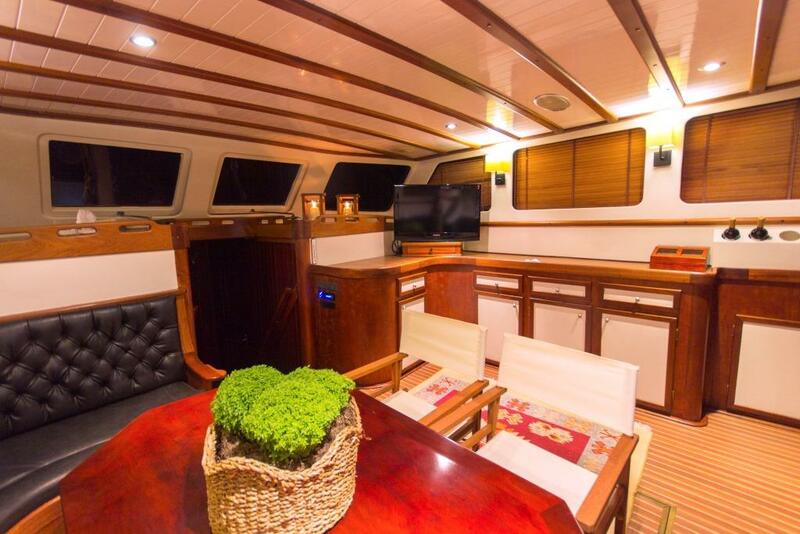 Motor sailor COBRA 3 is equipped with Air Conditioning, Refrigerator, Gyrocompass, Television with DVD Player, Apple TV, Play Station and Stereophonic Sound System, a 4m Yamaha 70 HP-Zodiac Boat, Waterski, Canoe and Wake-board. 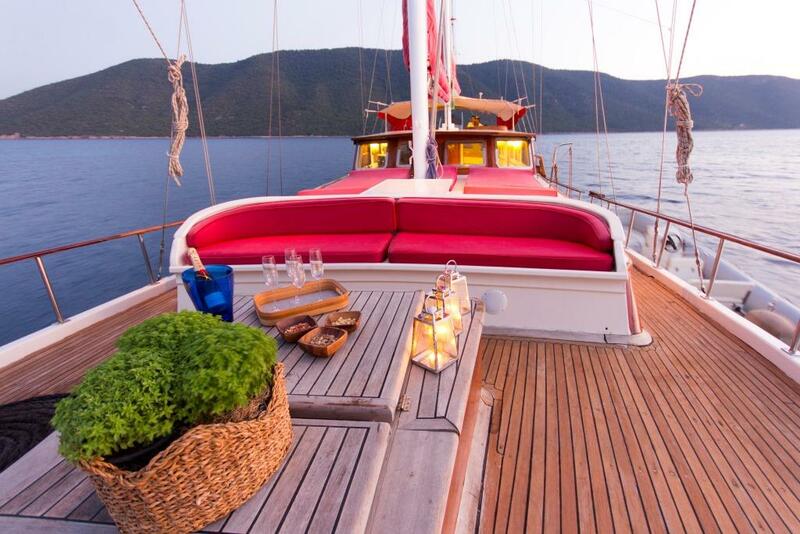 The services included in the rental price are yacht chartering, high-quality service by an experienced team of captain and crew, fuel for cruising up to 4 hours per day, port taxes and fees in Turkish territorial waters, airport transfers.